SKU: M-RPS-XXXXX. 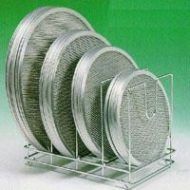 Availability: In stock Categories: Screens / Disks, Baking Screens, Rectangular US Made. Tag: rectangular screens. Rect. 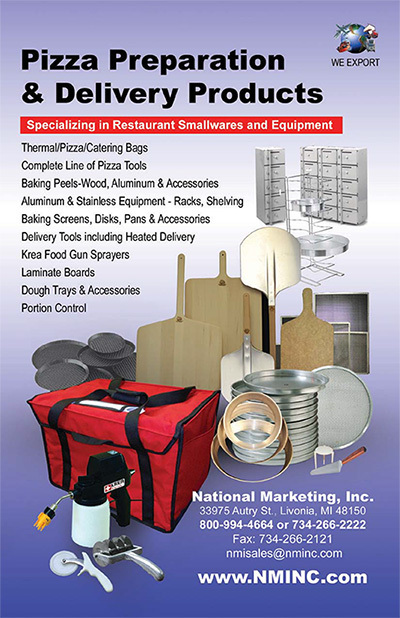 aluminum pizza screens ranging from 6″-20″ width. Lengths can also be customized from 7″ to (7″ – 40″) depending on the width. For shorter lengths, please check our entry for Rectangular Pizza Screens. 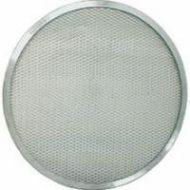 All aluminum construction, heavy duty .034 ga.
Super heavy duty .050 gauge screens also available. Min. order of 1 dozen for custom rectangular screens.